Saranda is a small touristic town with a population of 35,000 people. It has got its name from the the Byzantine monastery of the Agioi Saranda, meaning the "Forty Saints." Given its coastal access and Mediterranean climate, Saranda has become an important tourist attraction. Being 30 min by boat from Corfu it makes it easily accessible. Cruise ships which go through Greek islands stop in Saranda. Famous archeological site Butrint is just 20 min south of Saranda. Ksamil village known for its crystal waters is also 15 min away. Lekursi castle is a "must go" overlooking the town and bay. On the way to Gjirokastra we recommend to enjoy the Blue Eye. Access roads going from coastal villages down to the sea. Port of Saranda is being transformed in a touristic port. New investments improve the accessibility of cruise ships in the port. Good service in the touristic facilities. Tourism is the major economic resource, while other resources include services, fisheries and construction. We recommend to foreign visitors to use Corfu International Airport to get to Saranda. There are direct flights into Corfu International Airport from April to October from many cities across Europe. After arriving to Corfu you can take a ferry or catamaran which cover the distance within 75 or 30 minutes respectively. There is a daily boat from Saranda to Corfu. Two boats per day during high season. Other option is to land to land in Tirana International Airport and drive to Saranda. Certainly it takes longer this way to get to south to Albania. Still it is worth. Albania is beautiful, you will love it. We advice that you take the road through Vlora city and continue to Llogara National Park and further south through Albanian Riviera. 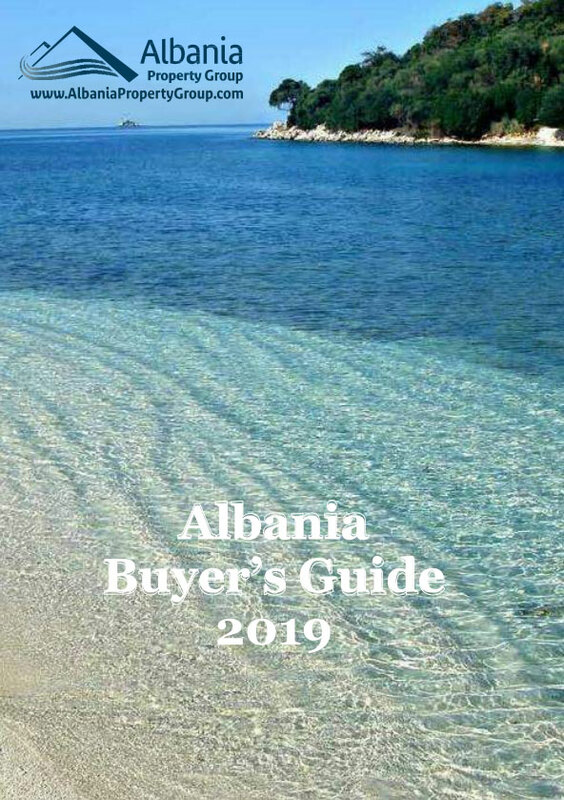 Our company can offer rentacar http://www.rentinalbania.com/en/pages/RentACar as well short tours around Saranda, Butrint, Lekursi Castle, Gjirokstra, Blue Eye, Himara, Dhermi and Vlora.